● This LCD Assembly replacement is used to fix the non-working/cracked LCD screen, dead pixels, display problems, wrong color issues, or scratched/damaged frame for Acer Liquid Z4. 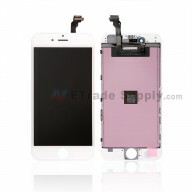 ● This Acer Liquid Z4 lcd screen assembly is 100% OEM manufactured and assembled. 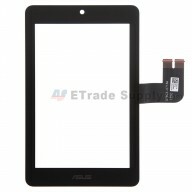 ● This Liquid Z4 lcd assembly does not include the front frame. ● This lcd and digitizer assembly for Acer Z4 carries logo on the top. ● This Acer Liquid Z4 is black, Please note. 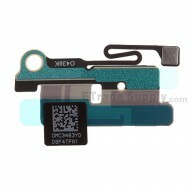 ●The flex cable is very sensitive and is easily damaged. Handle carefully. ●The installation of Acer Liquid Z4 Trio lcd and digitizer assembly part should be done by a qualified person. ETS is not responsible for any damage caused during installation.